Tomas Drucker steps down amid mass demonstrations demanding the resignation of the country's police chief following the murder of Jan Kuciak, a journalist, who focused on corruption issues. 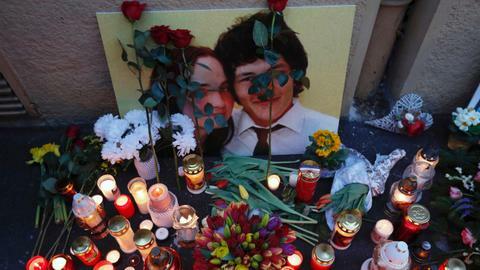 Slovak interior minister Tomas Drucker said on Monday he would resign, after just three weeks in office, amid mass public protests demanding the sacking of the police chief following the murder of a journalist. 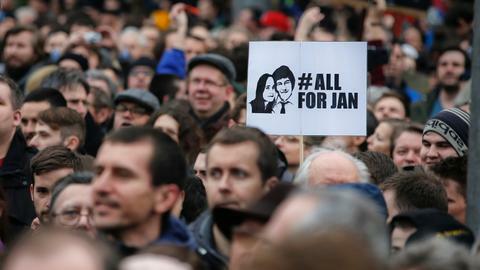 February's killing of Jan Kuciak, who focused on corruption in business and politics, has led to the biggest public protests in decades against what people see as widespread graft. The demonstrations had already forced the resignation of long-serving prime minister Robert Fico last month. The three-party coalition led by Fico's Smer party formed a new cabinet where Drucker, a political independent, took the Interior Ministry instead of Fico's close long-term ally Robert Kalinak. Drucker said he had not found any justification to fire Police President Tibor Gaspar, but felt that the issue was still causing deep divisions in society. "I am leaving because I couldn't calm the situation and the polarisation remains," Drucker told reporters. "I don't think Gaspar's departure would calm it down." 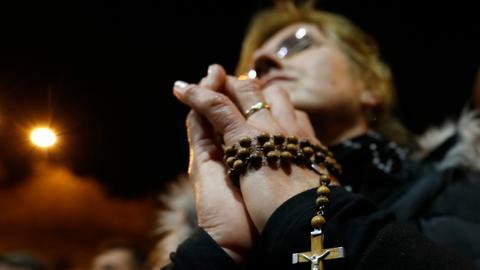 Tens of thousands of Slovaks have held protests demanding Gaspar's removal as a reassurance that Kuciak's murder would be investigated thoroughly. Some of Kuciak's reporting dealt with deals between the government and Slovakia's biggest privately-owned security firm, whose owner is related to Gaspar. The police chief has denied any wrongdoing. President Andrej Kiska, a long-time adversary of Fico's, said when appointing the new cabinet last month that he had agreed with Drucker that a change in the police leadership was needed.